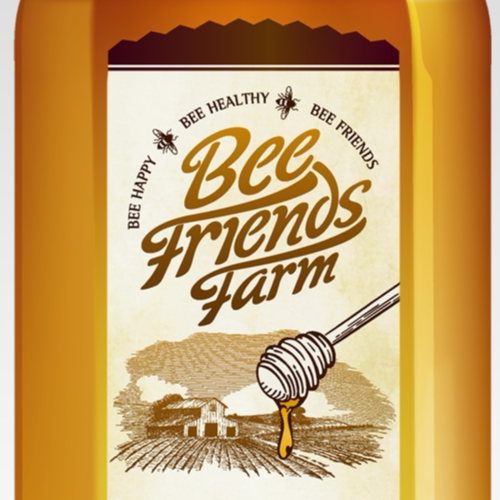 If you’re buzzing to know more about local bees and our delicious Florida honey then this Bee Friends Farm Honey Tasting Workshop is for you! Each guest will receive their own tasting plate with a full range of Florida honey samples. The Bee Friends Farm beekeeper will take you through the bloom cycle in Florida and you'll be able to taste the differences in the varietals.